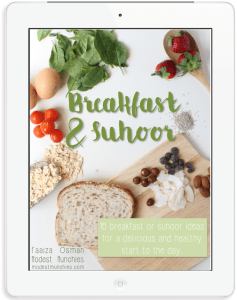 My next guest post is by another good blogger friend, Sumaira from The Muslimah Mommy. She writes about all things mummy and parenting related. If you aren’t already following her, you should be. 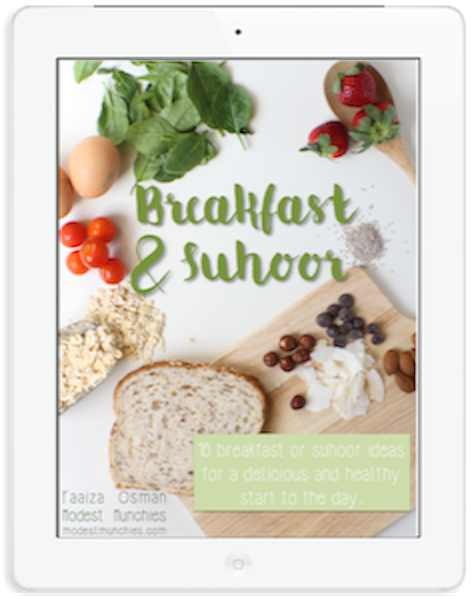 Sumaira decided to step a little outside of her normal blogging to bring us a recipe today. Before I continue I probably should clarify something for my Aussie readers, cilantro is coriander. You know that delicious herb that adds amazing flavour to anything you add it to. As a child I never liked coriander, I would ask my mum to keep it out of every dish she made, thankfully she never listened to my crazy talk. And if you enjoy it just as much as I do, I’m sure you’ll enjoy this one. I’m going to have to give it a try when I’m back. Chutney is a big hit at our house, even the kids enjoy it! There are so many variations of chutney, for instance there’s mint chutney, mango chutney, and etc. 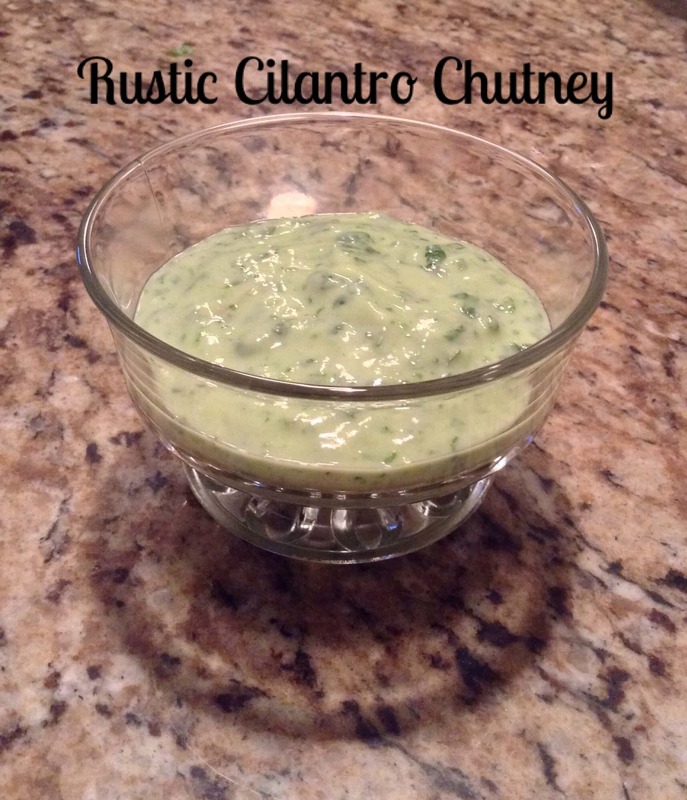 At our house, we try to keep things simple to suit our busy lifestyle, and that’s why I prefer to make cilantro chutney- because it only takes 3 minutes to make! I call this chutney ‘rustic’ because instead of using an electrical kitchen device, I use a mortar and pestle to grind the cilantro leaves; thus bringing back the element of the Pakistani village that both of my parents grew up in. The chutney itself is not a smooth mixture- it’s chunky and well…rustic looking! In our household, we eat this chutney with chicken, fish, curried vegetables, and rice; in other words, pretty much with anything! In a mortar, crush the leaves of the cilantro with the the green chilli pepper. Transfer the mixture into a bowl and add the yogurt, salt, and vinegar. If you are serving this to children, you can always adjust the spiciness by adding more yogurt or putting in half of a green chilli pepper instead of a whole one. Thanks sis 🙂 It’s funny because my kids don’t like cilantro in any dish except for chutney! Ahhh kids, LOL! me too! Let’s get together and eat coriander, wait I mean cilantro! I totally love that word by the way! Cilantro! Sorry, just had to say it again. You are most welcome. Thank you for guest posting.